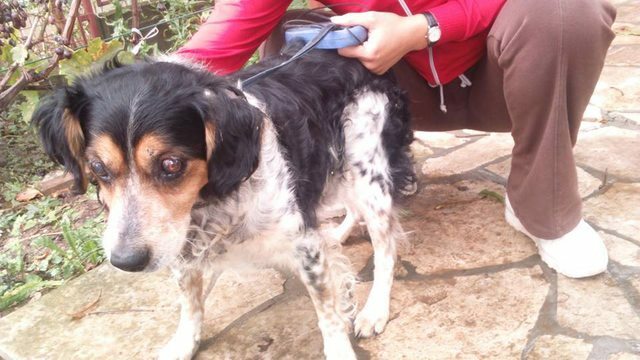 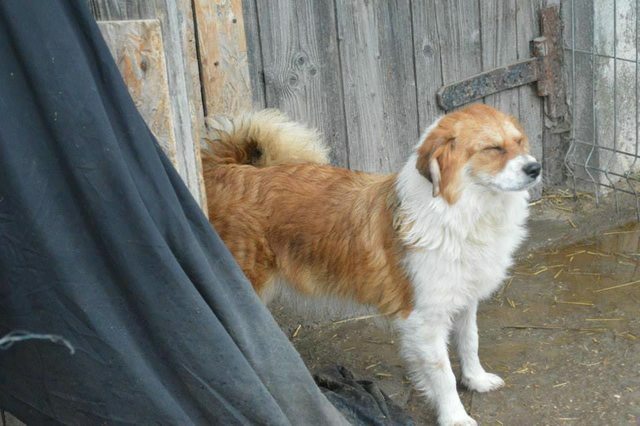 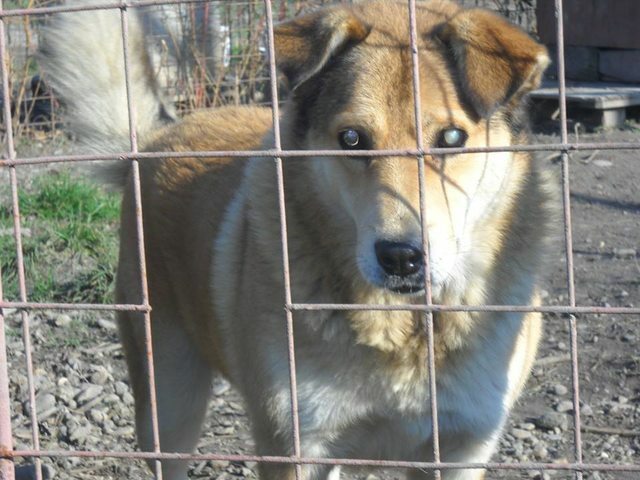 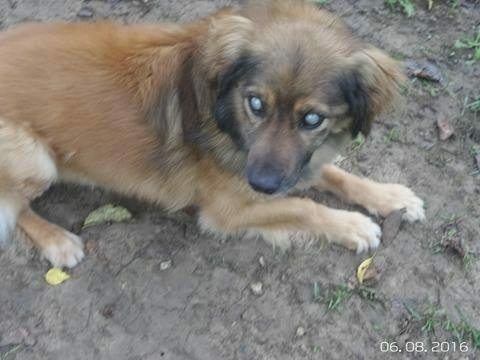 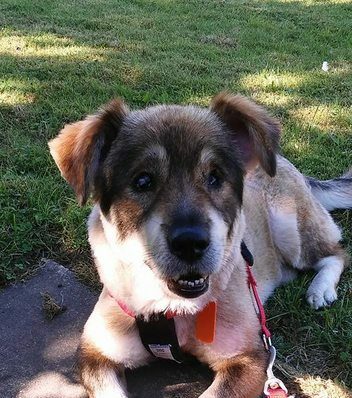 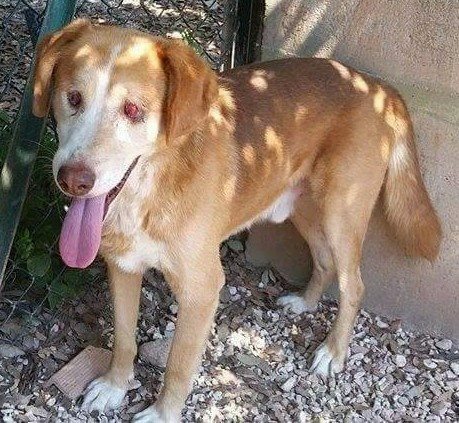 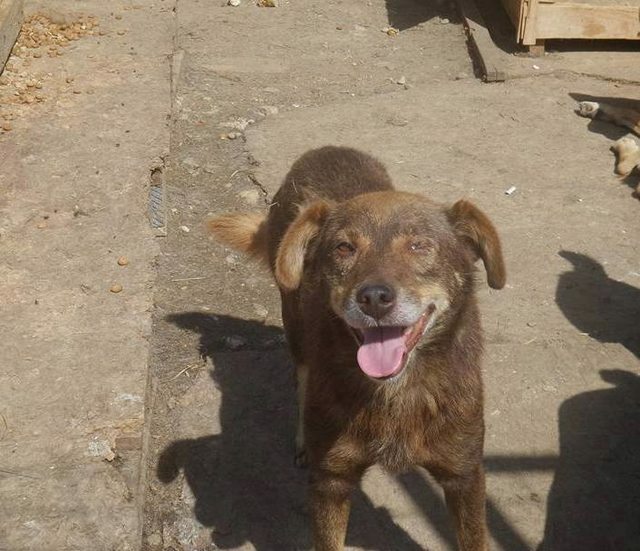 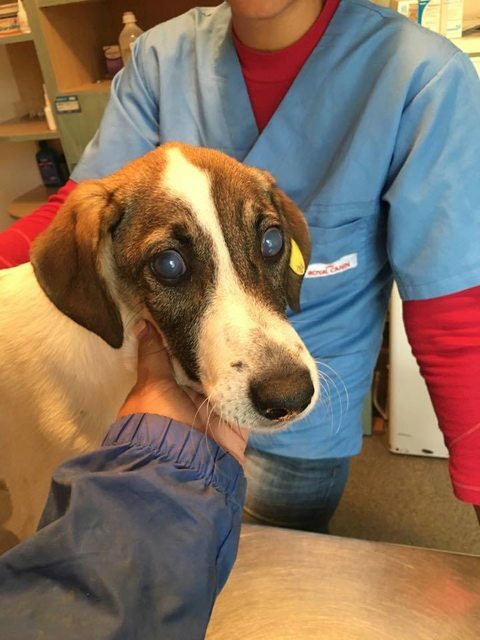 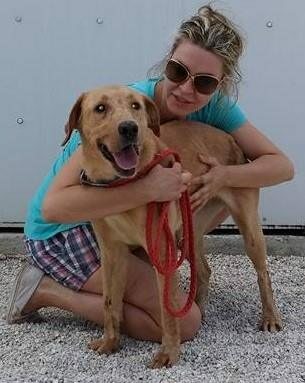 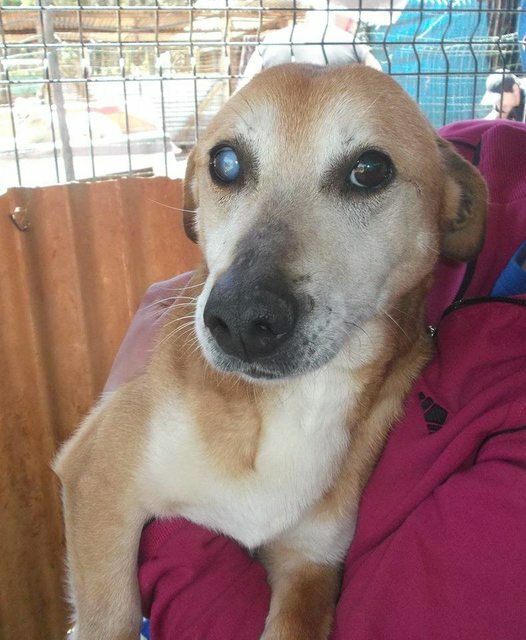 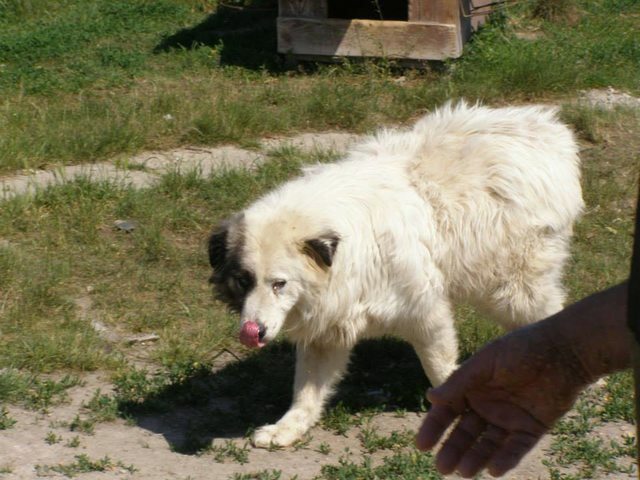 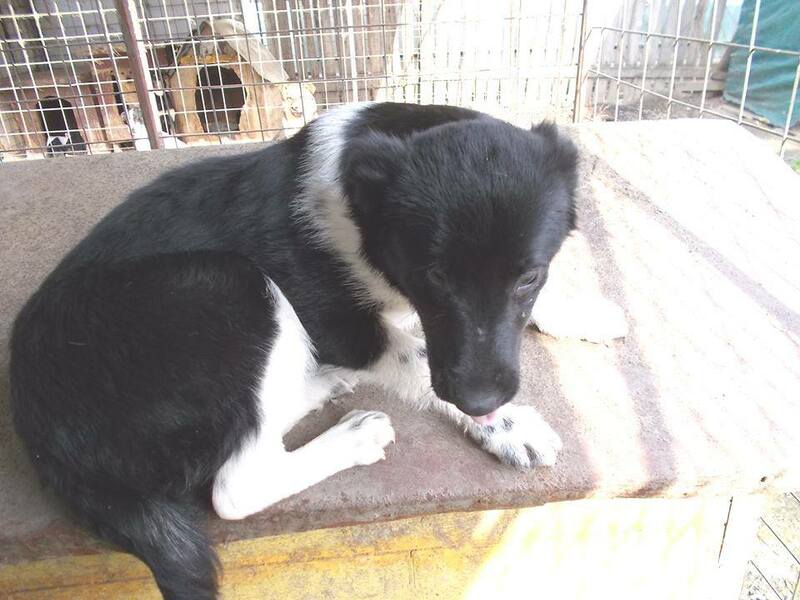 Quinn was recently rescued in Bosnia, he is around 4 years old and blind. 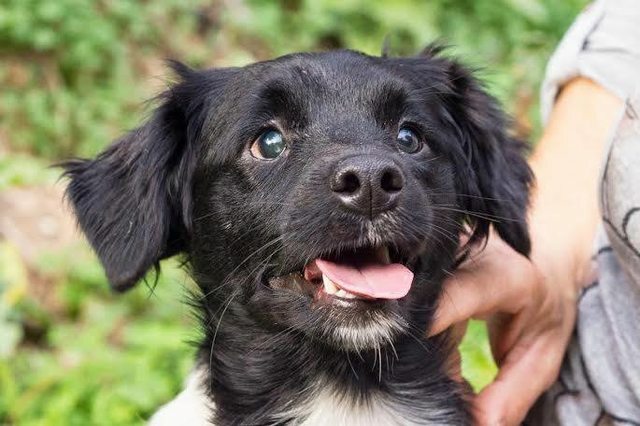 Quinn’s personality has really started to shine through. 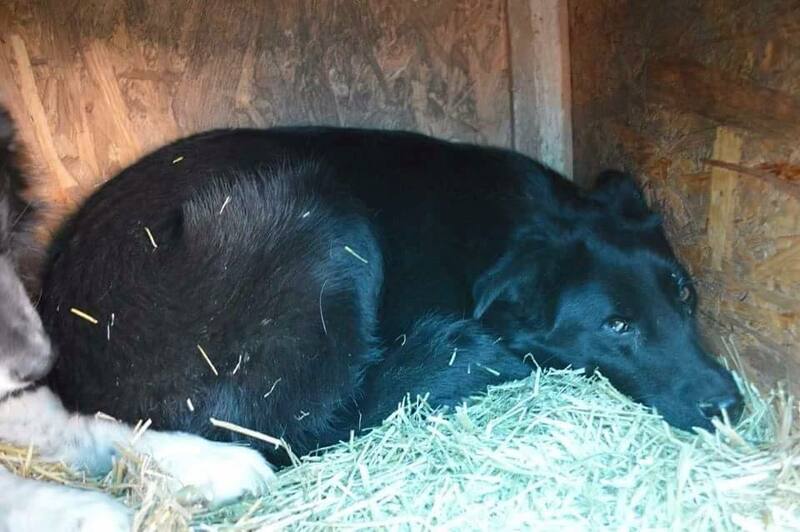 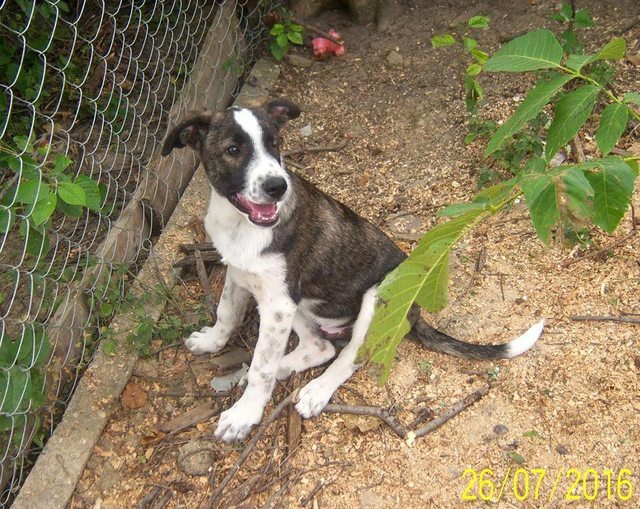 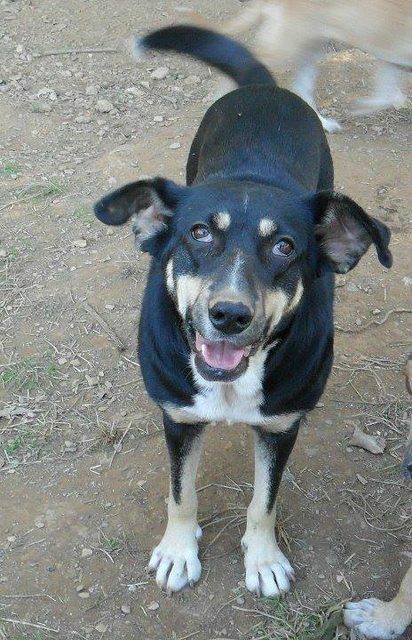 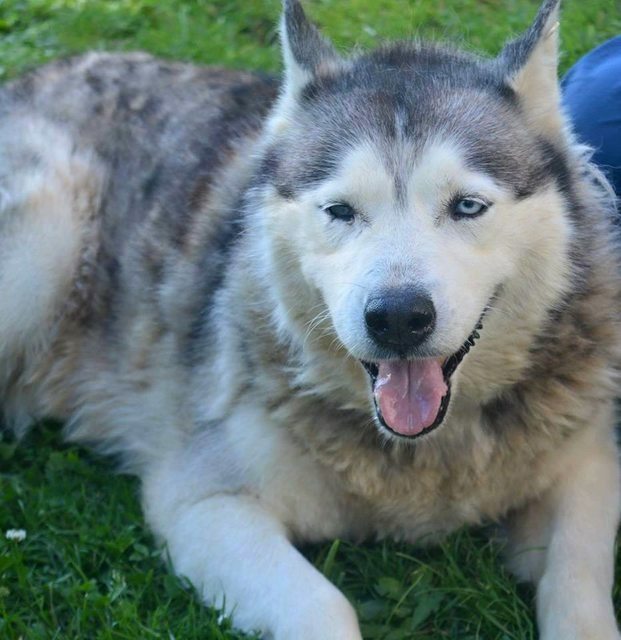 He is a loving and friendly boy, he loves to play and especially enjoys cuddles. 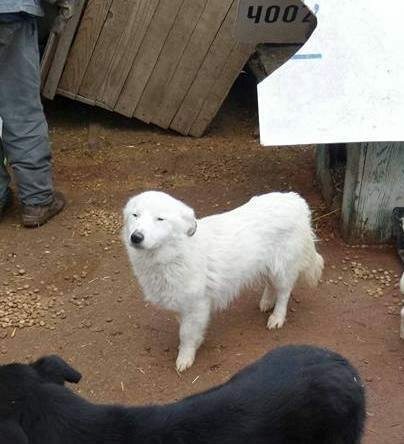 He is located in Bosnia.